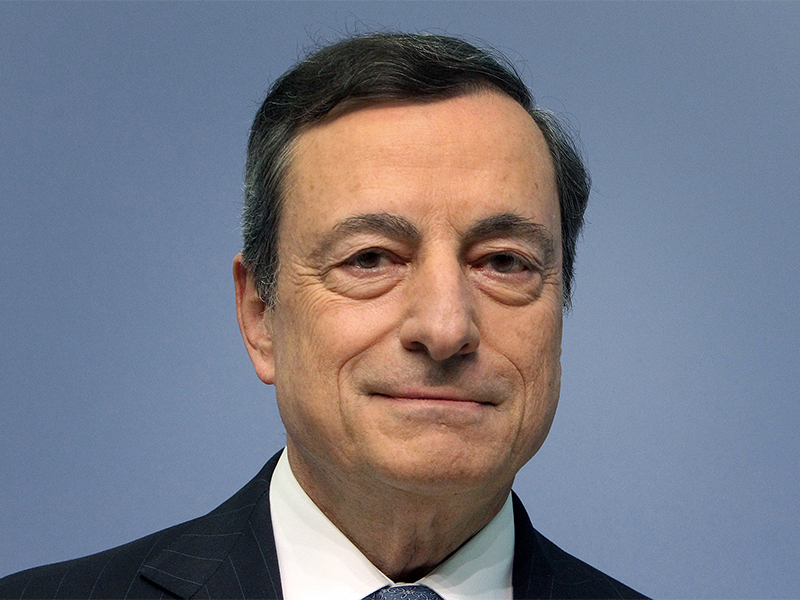 In the ECB’s monthly press conference on June 21, Mario Draghi revealed he intended to keep interest rates unchanged. The decision was made in spite of the outcome of the UK referendum on EU membership. As Draghi argued, it is still too soon to make a definite plan following the Brexit vote. Nonetheless, the ECB head gave his assessment of how financial markets within the eurozone have “weathered the spike in uncertainty and volatility with encouraging resilience”. Draghi also encouraged EU member states to offer greater support to their local banks, given the ongoing bane of non-performing loans (NPLs). Draghi referred in particular to Italy, hinting that a public bailout may be necessary should Italian banks reach “exceptional circumstances”. As such, helping Italy’s financial institutions to remove NPLs from their books would make them far less vulnerable and would also enable the ECB’s policies to become more effective. Despite the ECB’s hesitation at present, Draghi alluded to upcoming action that the central bank will take in September, upon the publication of its latest economic forecasts. The general consensus seems to be that the ECB will adjust its asset-purchase scheme so as to make it easier for companies to purchase bonds. That said, Draghi gave little detail regarding concerns that the bonds available for purchase would soon run out amid the ECB’s strategy to buy around €80bn of government debt per month until March 2017. As indicated by Draghi’s speech, the predominant concerns of the ECB at present are NPLs and Italy’s banking sector, as opposed to the fallout from Brexit. While a cautious position has been maintained in terms of interest rates, a great deal can be expected in September. As Draghi himself said, his organisation has the “readiness, willingness and ability” to take action in order to stimulate the European economy.